Are we running out of leaders??? 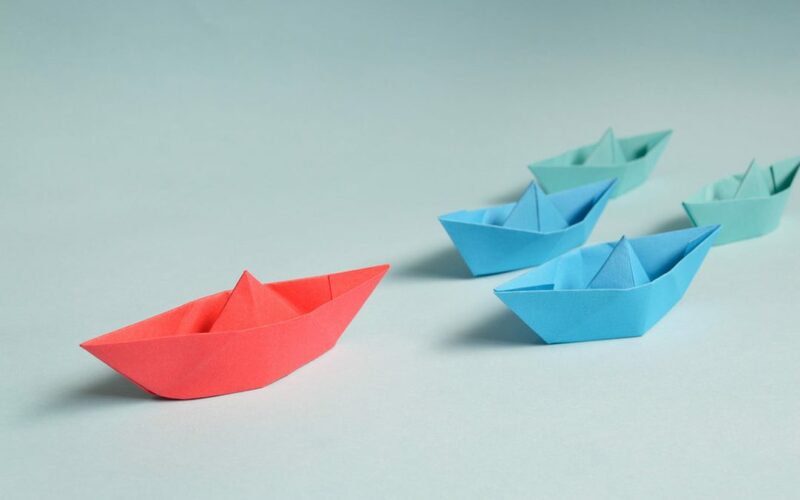 A recent Wall Street Journal article “Leadership Training Gains Urgency Amid Stronger Economy” talks about the urgency many companies are feeling around leadership development and training. Seems that the cutbacks during the last few years are coming back to haunt us, and many organizations are finding they don’t have leaders and managers with requisite skills and knowledge to take on new projects or to step in as others move on. One of the first things to go in many of our client companies, as the recession hit, was the investment in developing leaders and training new managers. At the time, it probably seemed like one of the smartest and most prudent ways to tighten their belts and hunker down for the duration. Only, as things start to recover and new opportunities for growth appear, companies are realizing that they now have a shortage of people to lead them to the future and manage their day-to-day effectively. How is this phenomenon affecting your organization? By one study, fifty percent of companies surveyed planned to increase their leadership development budgets – to reinvest in their greatest asset. Is that something you should do?